Activation Ideas: How do you get Honda Indy Toronto fans excited about dinnerware and deodorant? Here’s how event sponsors William Ashley and Unilever got race day fans interacting with their brands for the ultimate tweetable moments. 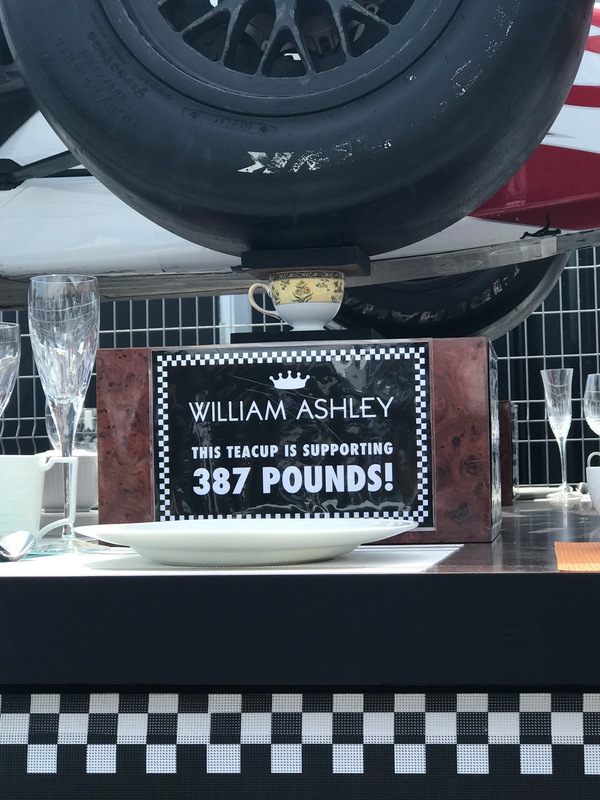 Tableware retailer William Ashley, sponsor of the Honda Indy Toronto trophies, engaged race fans with a display showing an Indy racecar supported only by four Wedgwood teacups. Event goers could enter a contest to win a set of Wedgwood china. 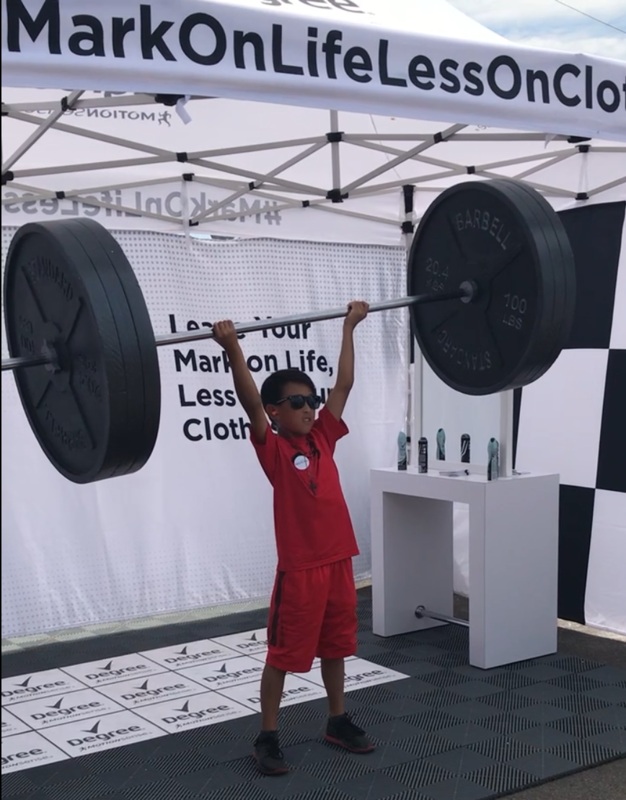 During one of the hottest weekends of the summer, Unilever promoted its Degree and Dove deodorant brand by encouraging people to snap and share photos of each other lifting a giant barbell as part of its #MarkOnLifeContest. Kids couldn’t get enough of it.